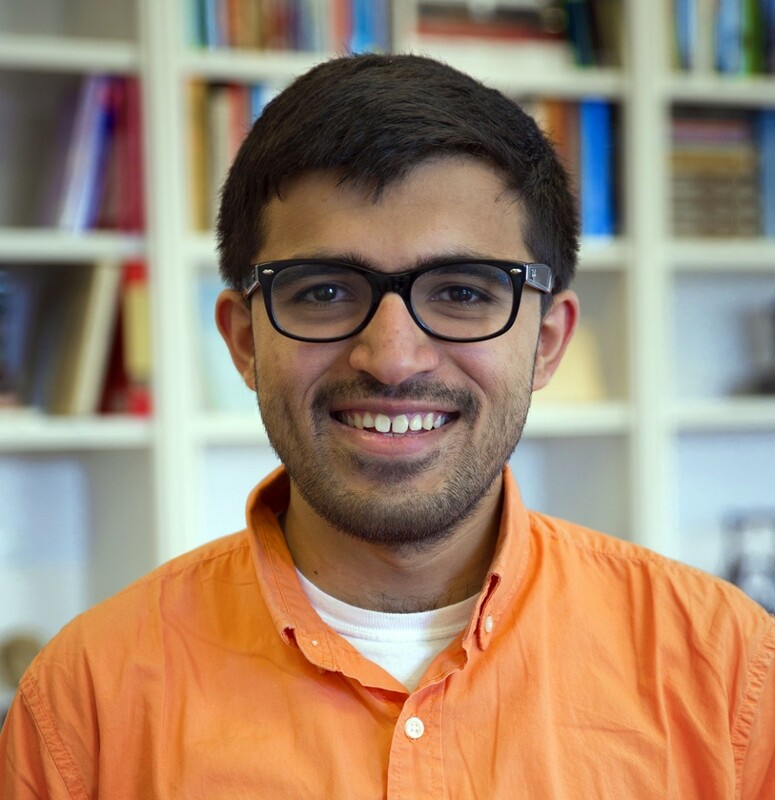 Congratulations to Hasher Nisar ‘16.5, Middlebury’s newest Truman Scholar! Hasher was one of 54 new Truman Scholars selected from a field of 775 candidates. He will receive a $30,000 scholarship toward graduate school and the opportunity to participate in professional development programming to prepare for a career in public service leadership. Hasher plans to pursue a PhD in Islamic Studies. Read more about Hasher here . The Harry S. Truman Scholarship Foundation selects and supports the next generation of public service leaders. Students apply as juniors for this fellowship. Learn more at go/fellowships .